Directions: Downtown Amesbury .excellent Location! 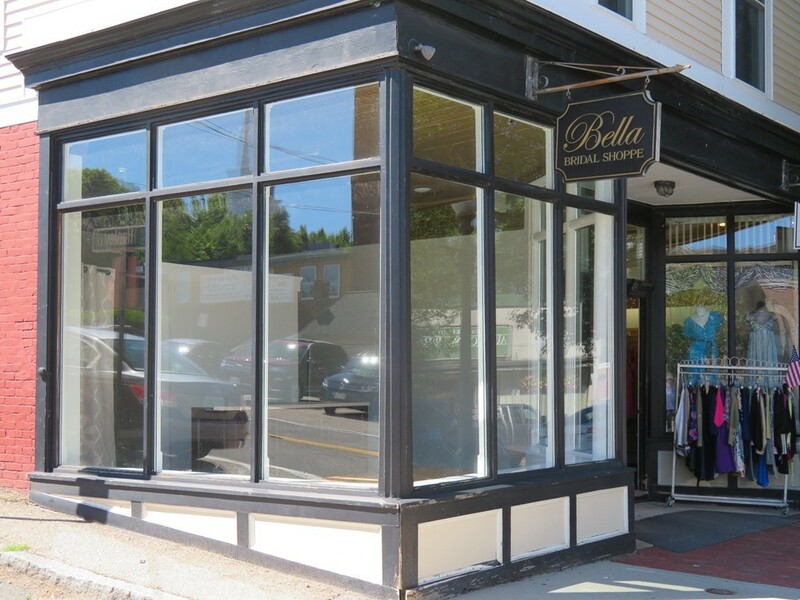 Highly visible space to locate your business in the heart of Downtown Amesbury. Ideal location for any commercial business. This site was formerly a successful bridal shoppe. Commercial condominium in a mixed use building. Hardwood floors, newer gas furnace, central A/C.